Seclusion is yours! 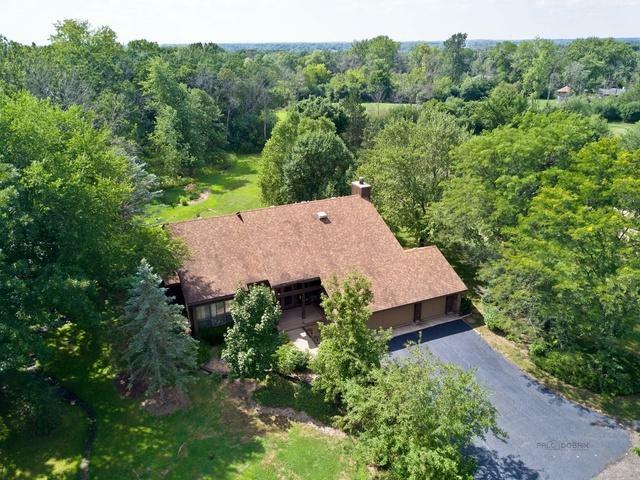 Very cool modern home with loads of natural light is tucked into the edge of town and adjacent to Old School Forest Preserve! One acre lot and three car garage! Plan features include a large family room open to the kitchen, 1st floor laundry, separate dining room, and a vaulted living room with an open staircase. 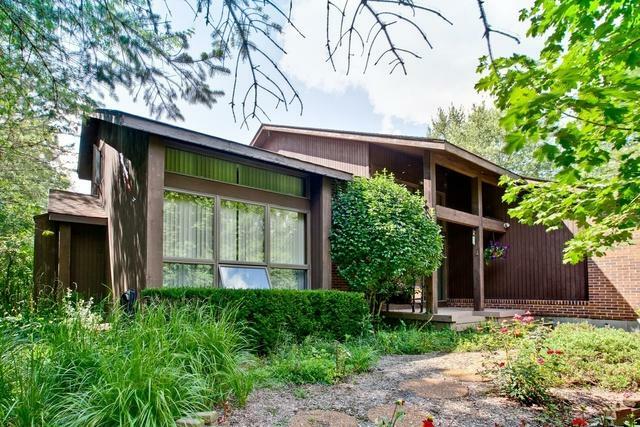 If you like modern, this home has lines you will love! 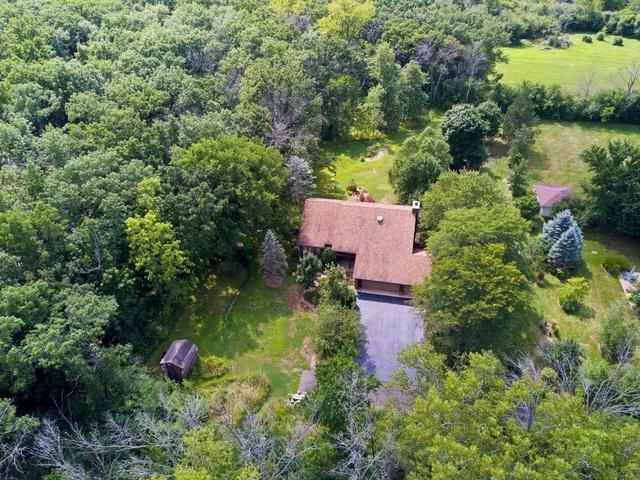 If you like privacy and nature, this home has views you'll love! Upstairs are four generous bedrooms and two full baths. The master suite has a walk-in closet and lots of space in the bath. 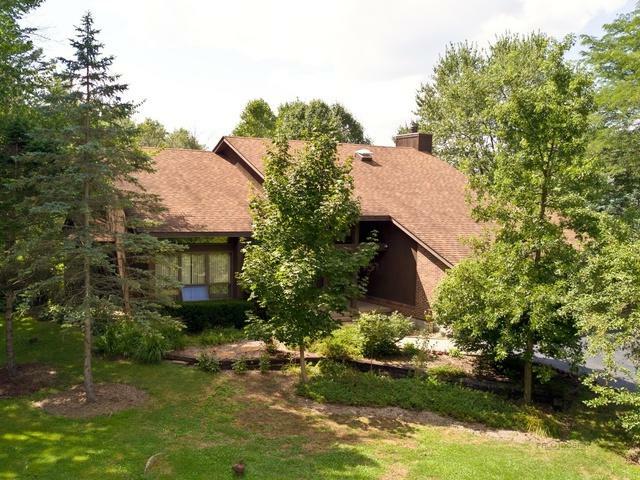 It's fair to say that this home can use updates, but it is well-maintained and very clean. The basement has plenty of ceiling height and space - it would look great finished. Award-winning Rondout Elementary (K-8, D72) and Libertyville High School (D128). One year home warranty included. Private road. Showings by appointment only.